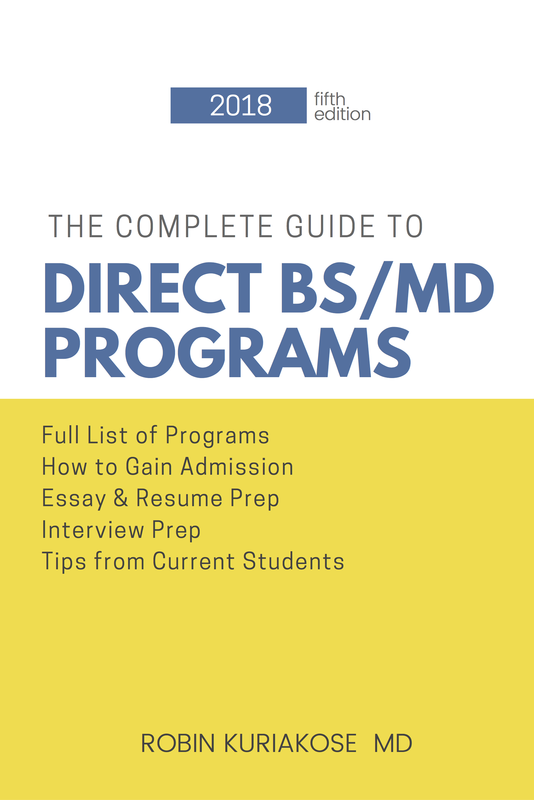 As a graduate of a BS/MD program, I wanted to help other students looking into these programs understand what it takes to qualify for these programs. I've pooled the very best information I could find from the internet, and compiled it all on this one website for your convenience. I periodically search the web to find the latest information, and I'll keep updating this site as well. If you have any questions, drop me a line below. Wish you the best of luck!